« JazzBuffalo Presents Sax Giant Jerry Weldon in a Special Jazz Appreciation Night Concert! 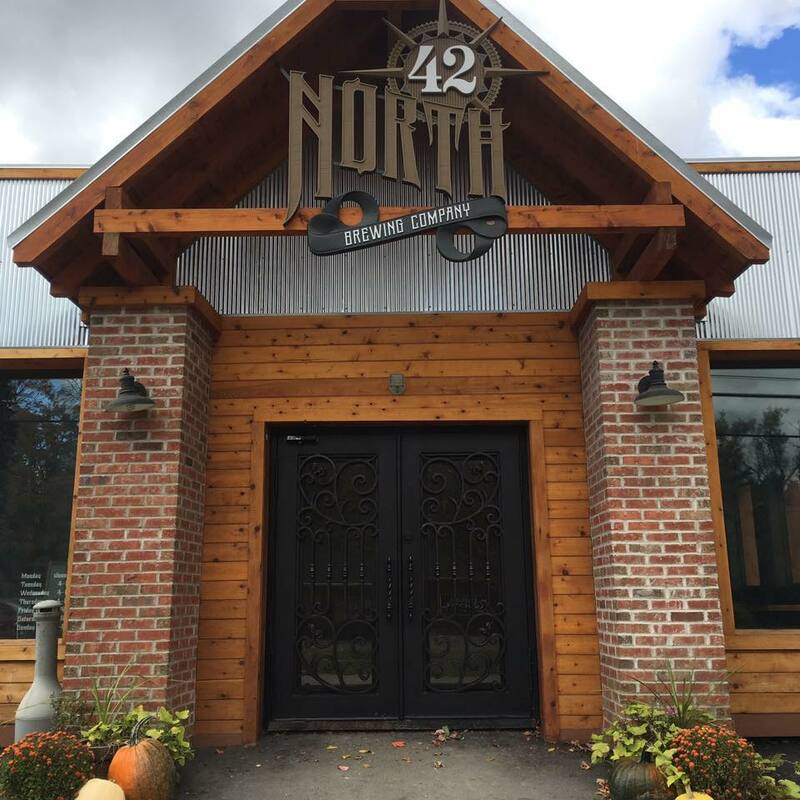 The Kristen Smigielski Combo will be performing at 42 North Brewing Company. Come enjoy their fabulous brews, food, and your favorite Jazz tunes! Featuring Kristen Smigielski – Vocals, Donny Frauenhofer – Keys, and John Smigielski – Drums.